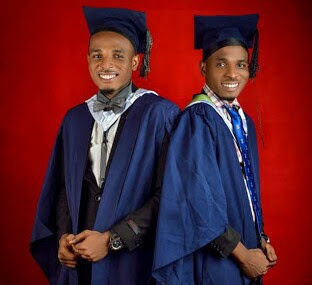 Brilliant twin brothers Taiye and Kehinde Adegoke graduated with First Class Honours in Law from the University of Ibadan. The two were among the 21 law graduates produced last year by the faculty (18 females and 3 males) first of its kind since the inception of the faculty in 1981. While Kehinde graduated with a Cumulative Grade Point Average of 6.0 out of a maximum point of 7.0, Taiye graduated with 6.1 out of a maximum point of 7.0. In addition the twins are the second and third best graduating male students in their faculty. The University of Ibadan conference center was wowed on Monday 12th November, 2018 when the Dean of Law, Prof. A.I. 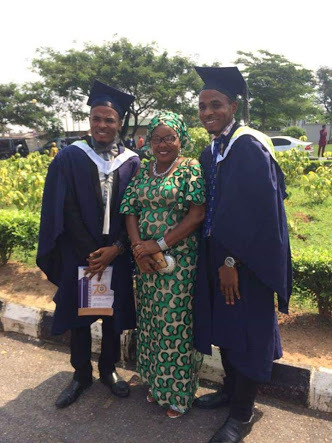 Olatunbosun called the names of this twins to have a handshake with the Vice Chancellor and parents were seen using them as a point of contact for their children's success.